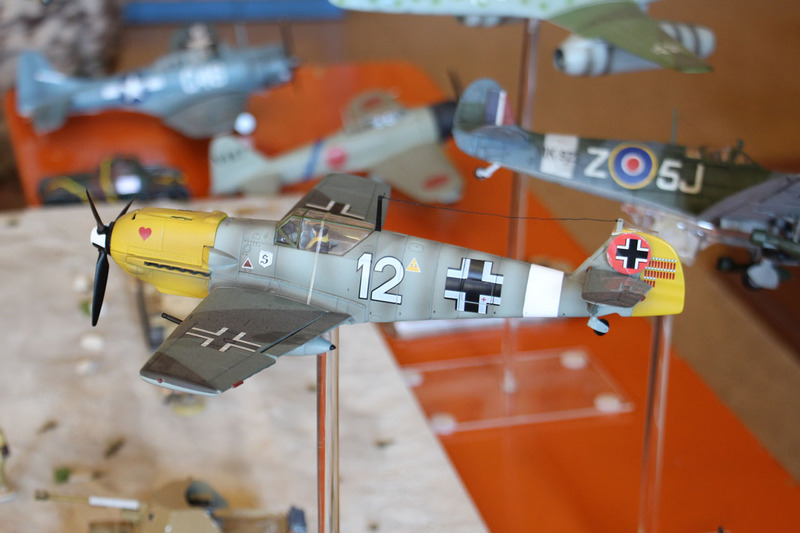 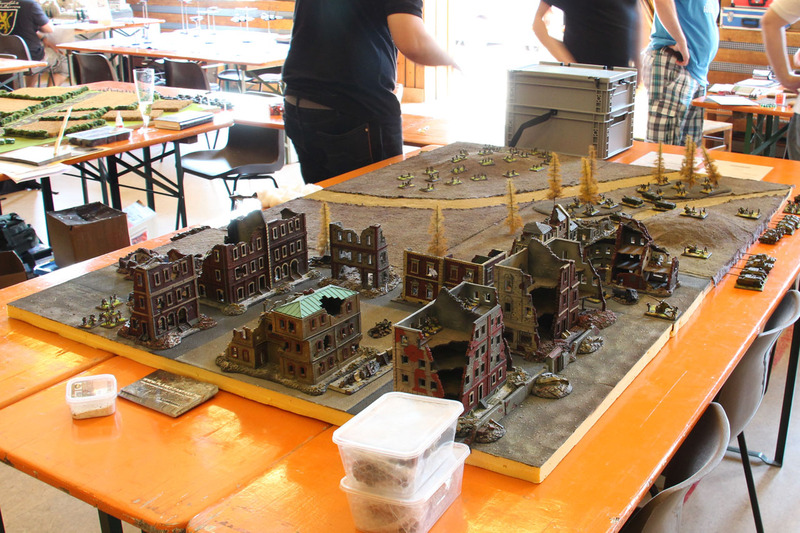 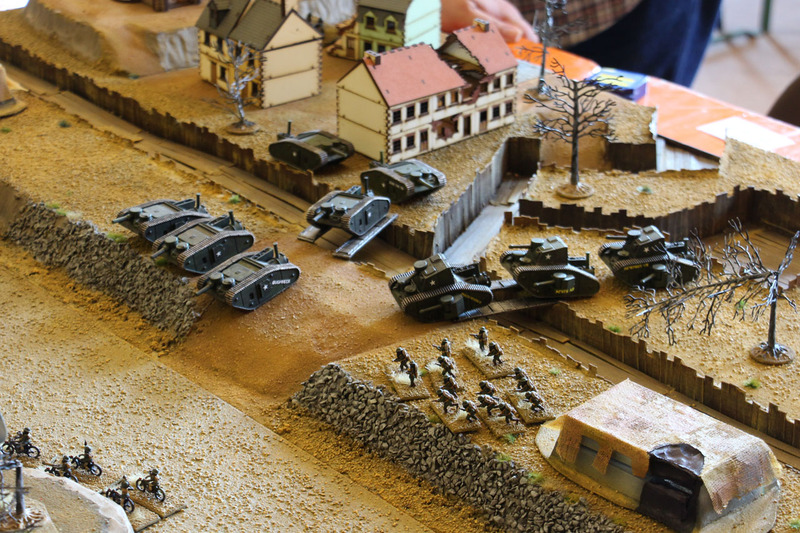 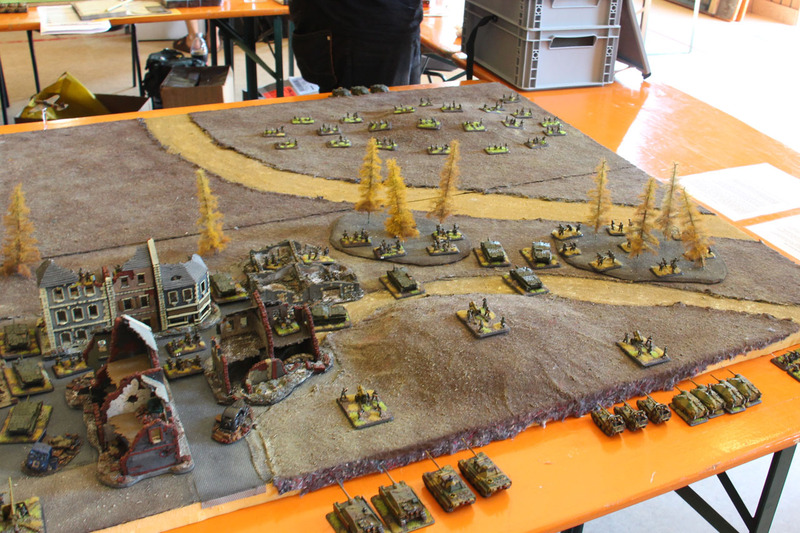 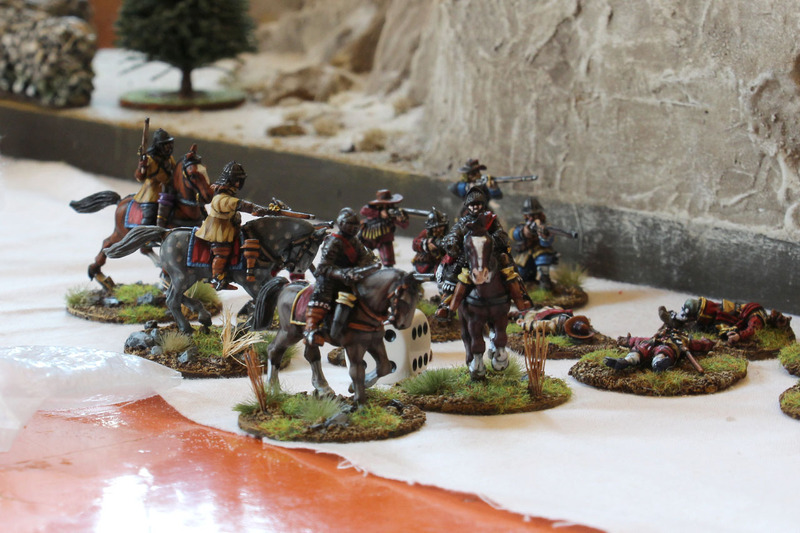 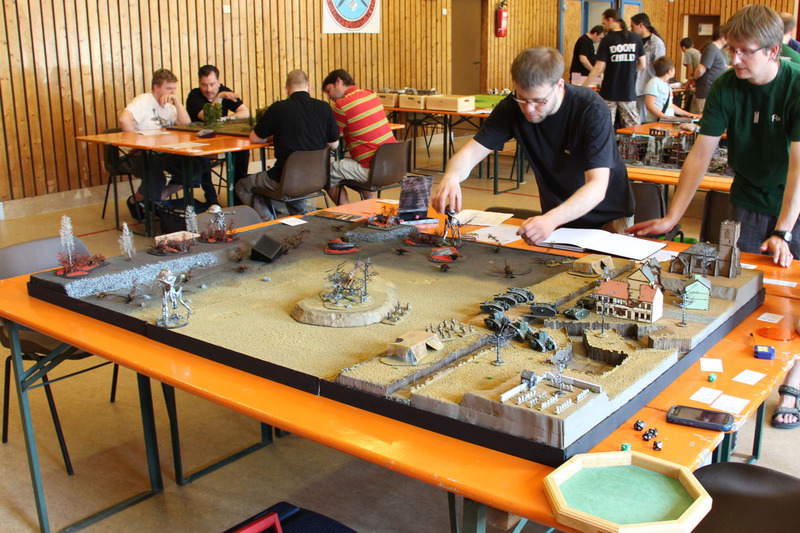 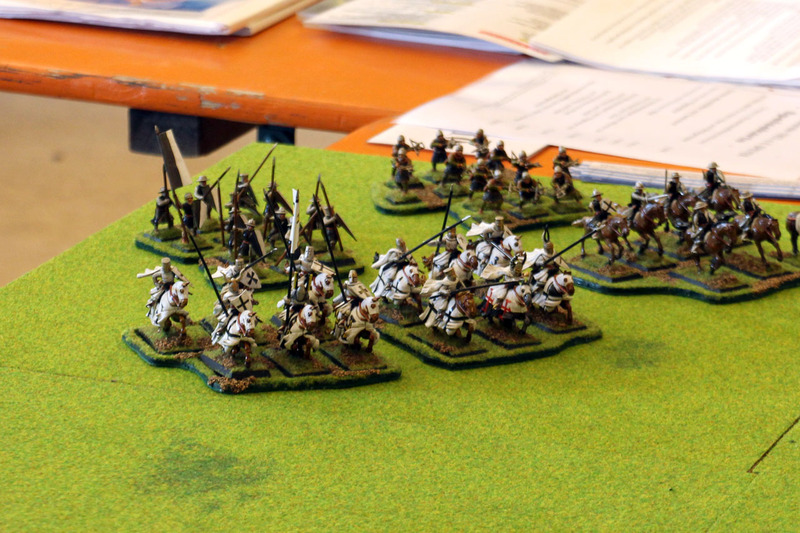 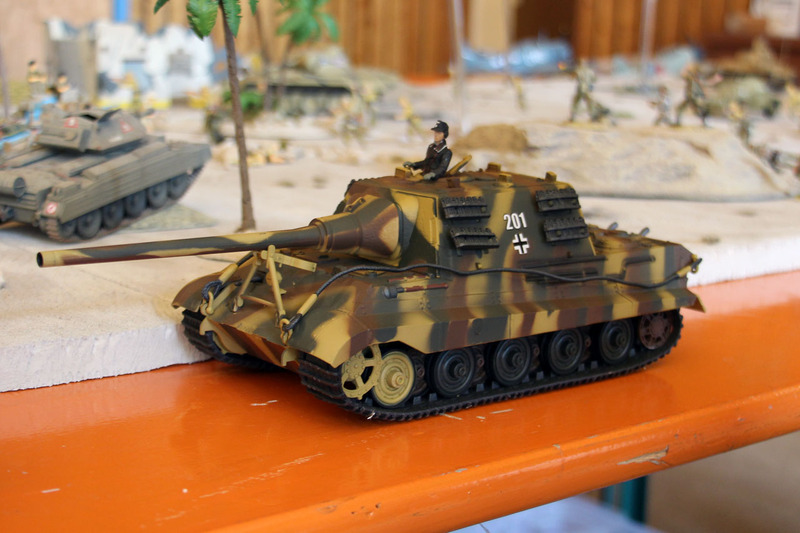 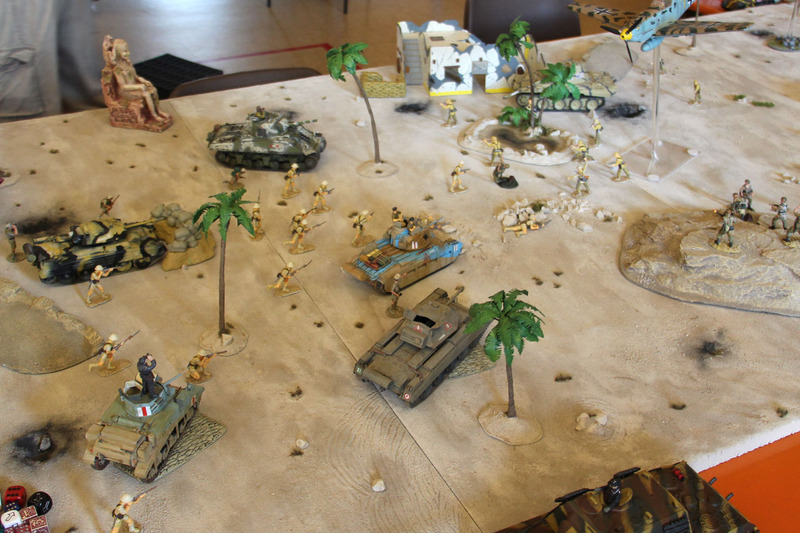 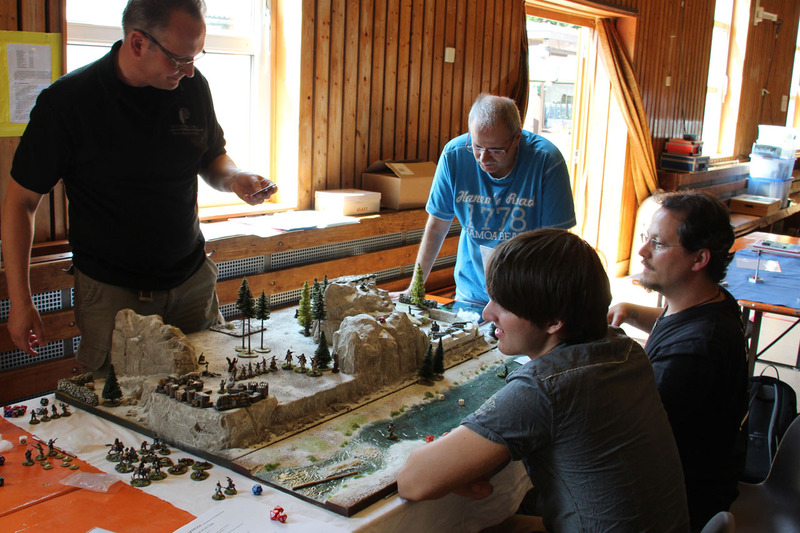 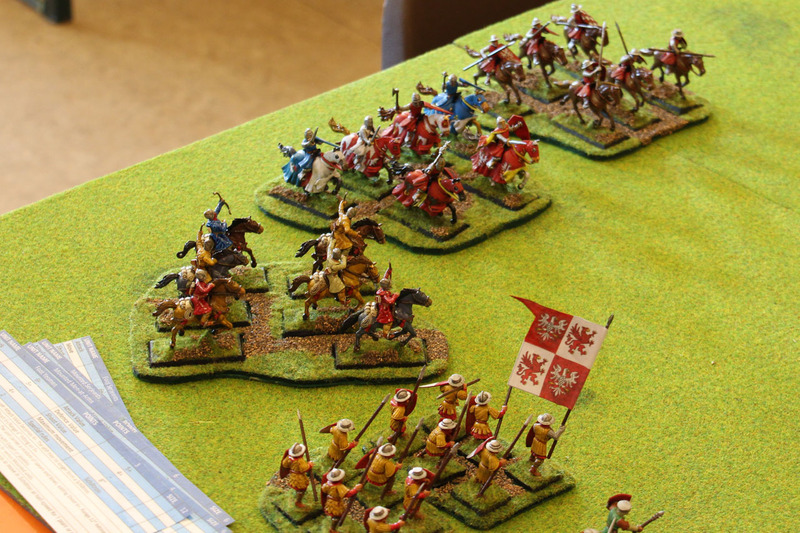 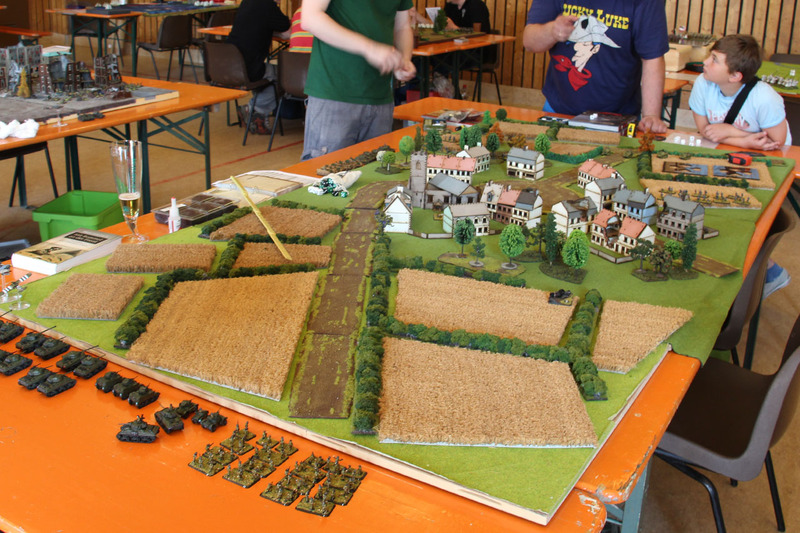 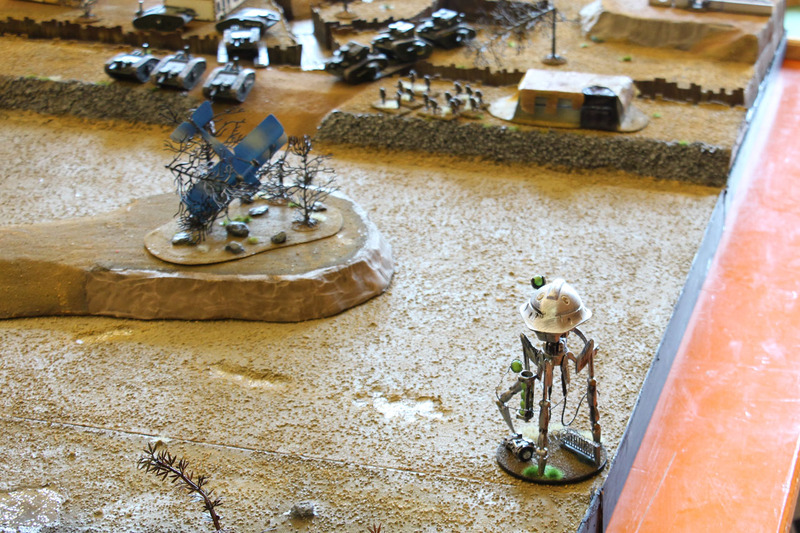 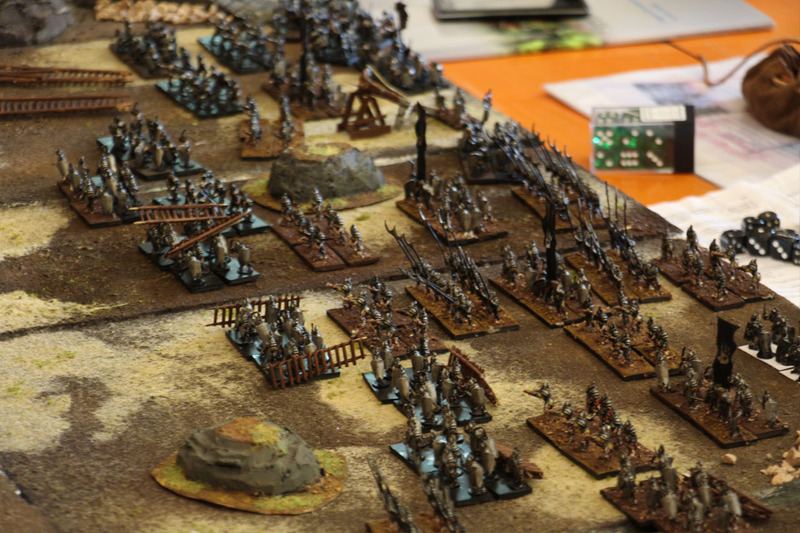 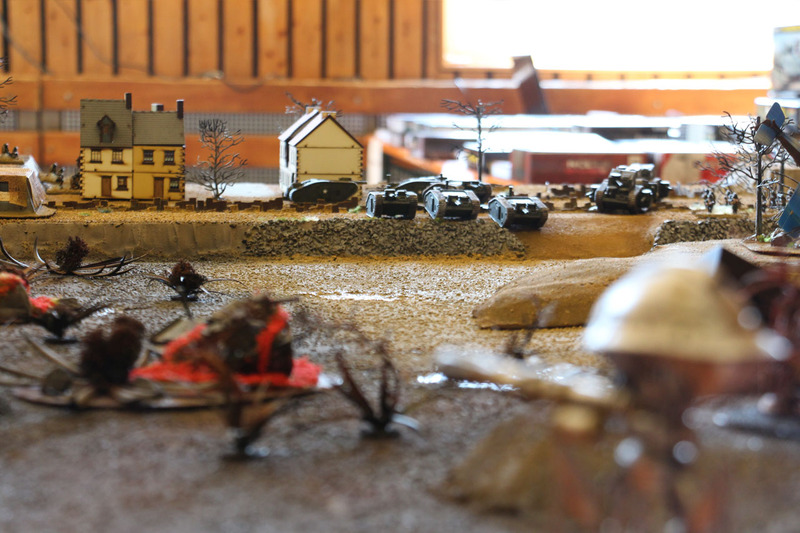 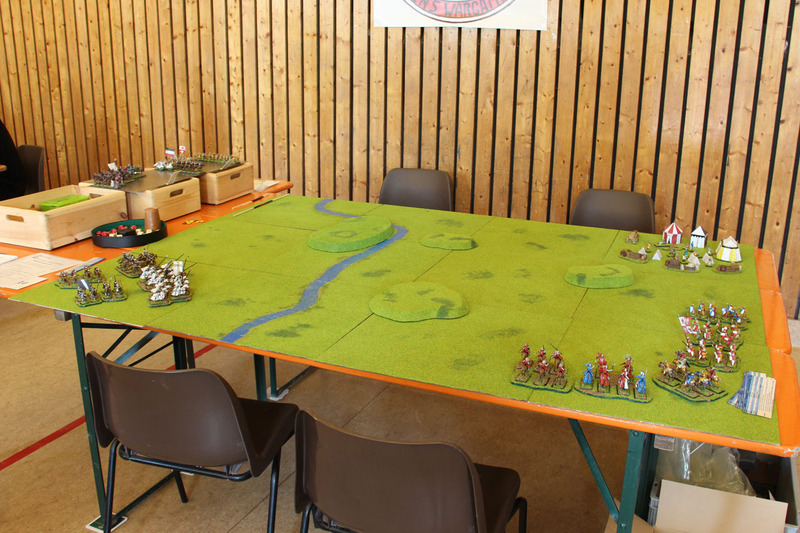 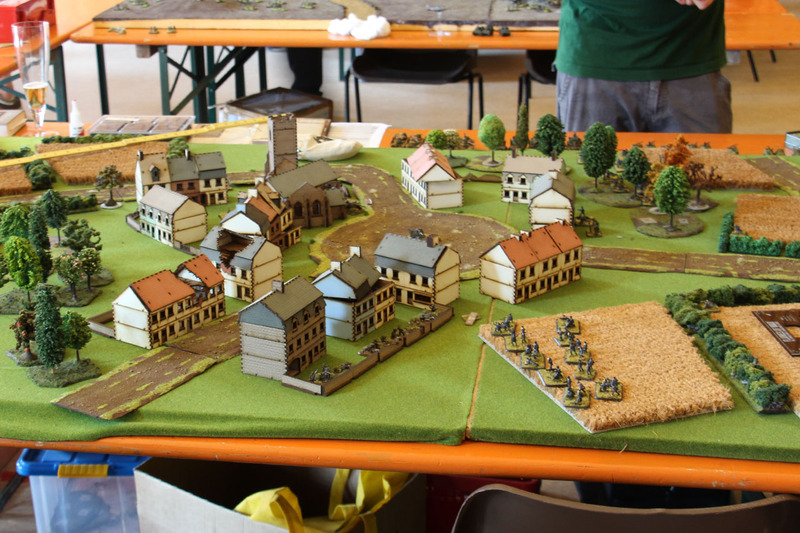 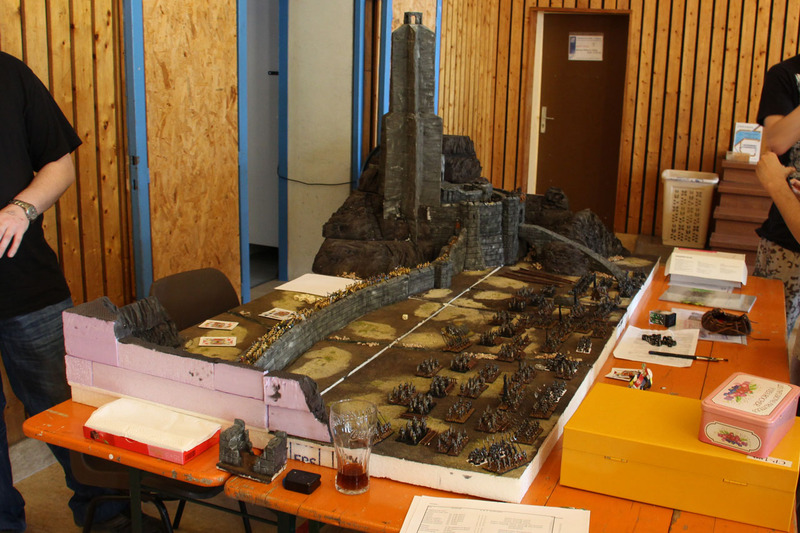 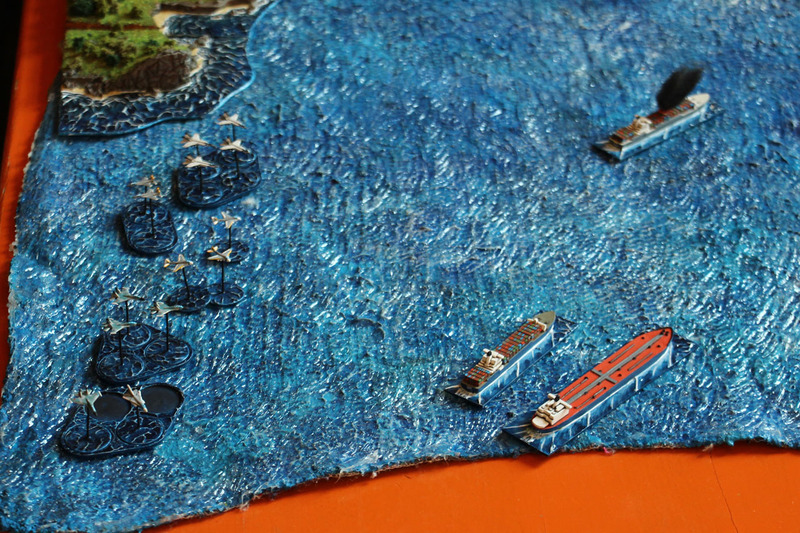 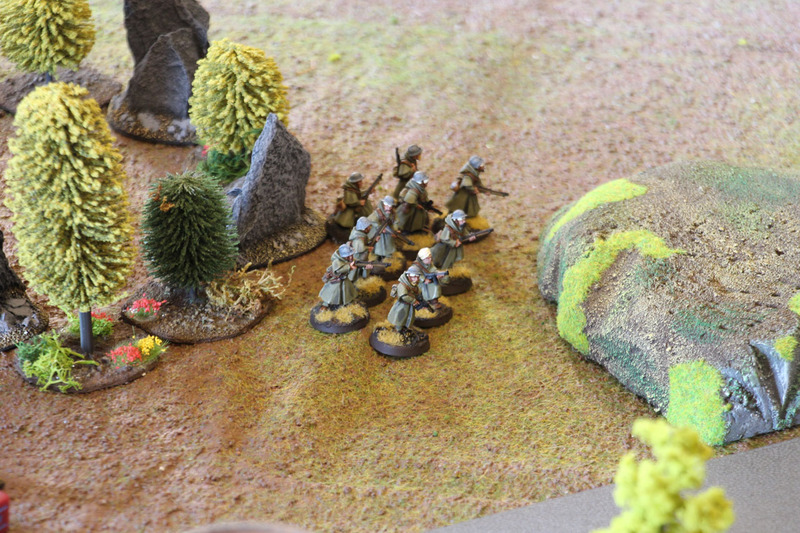 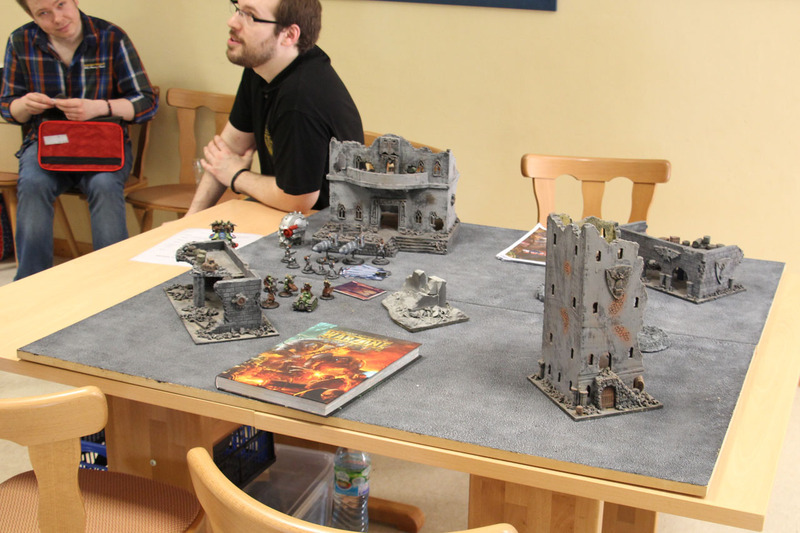 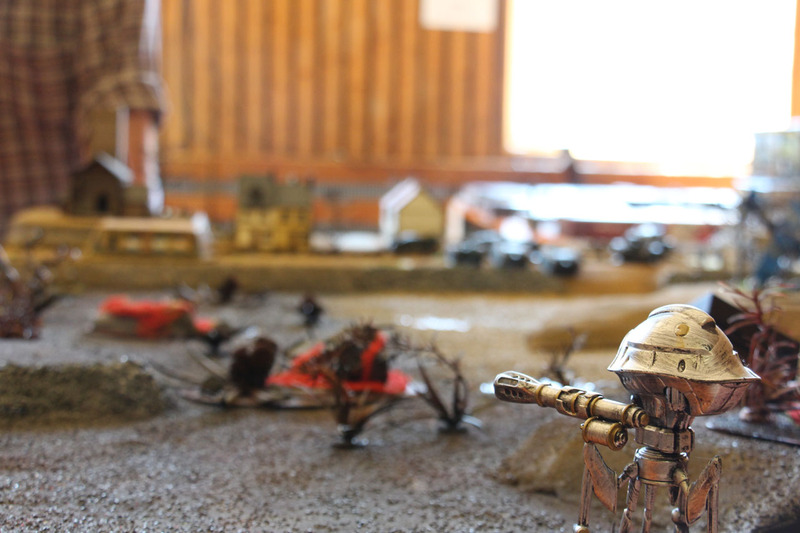 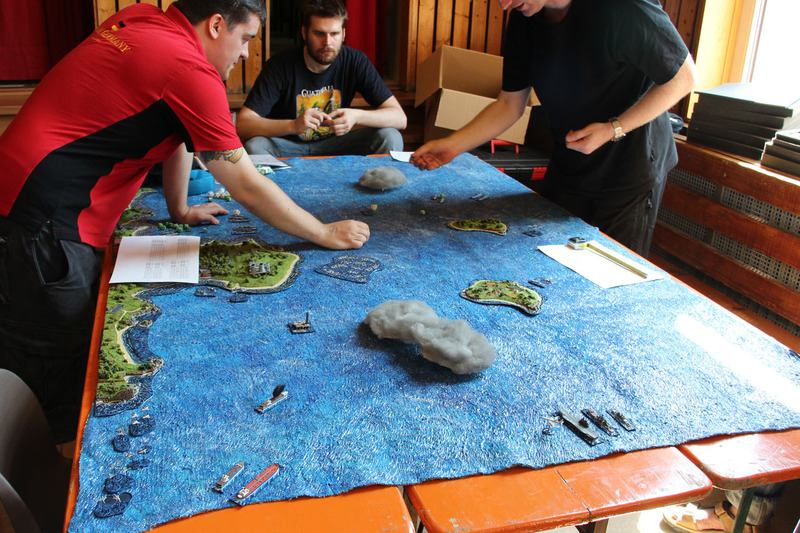 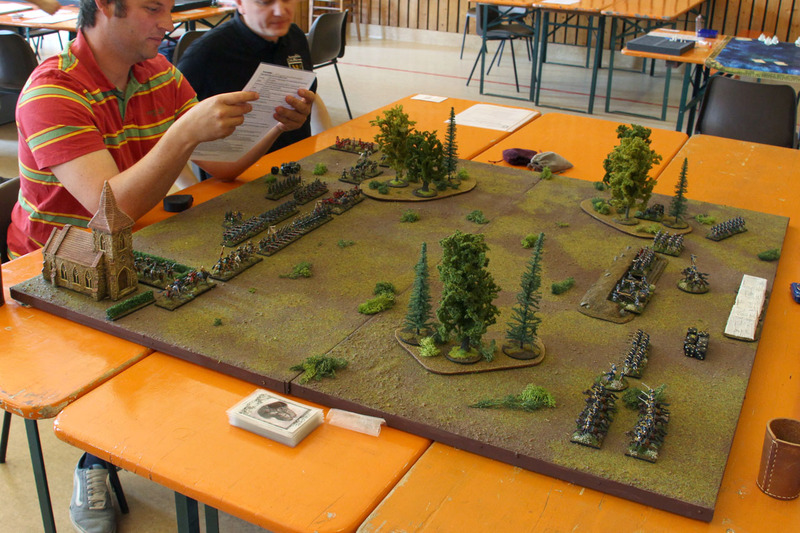 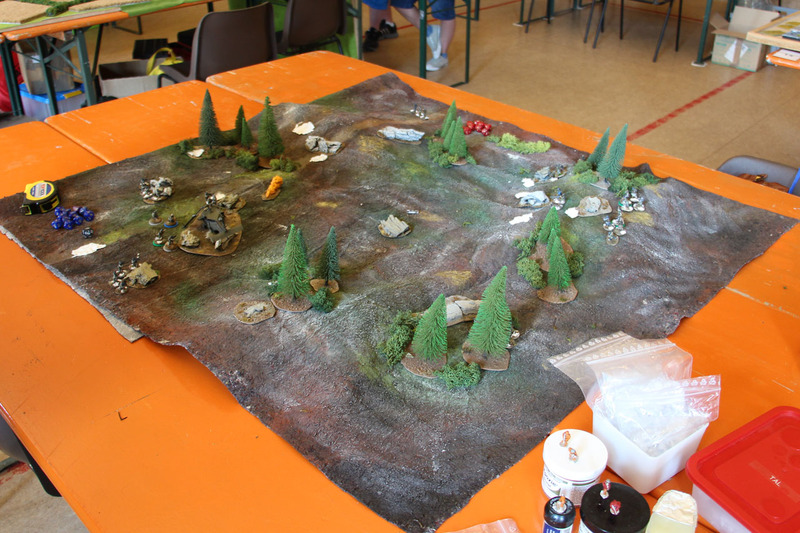 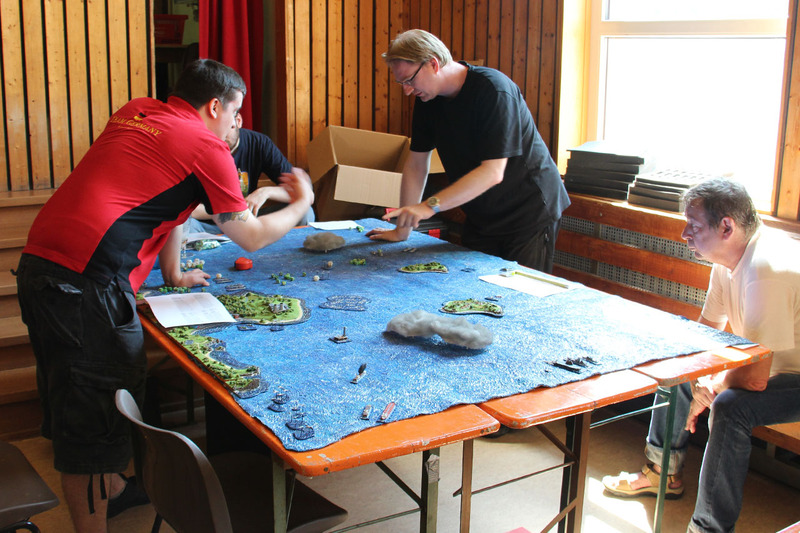 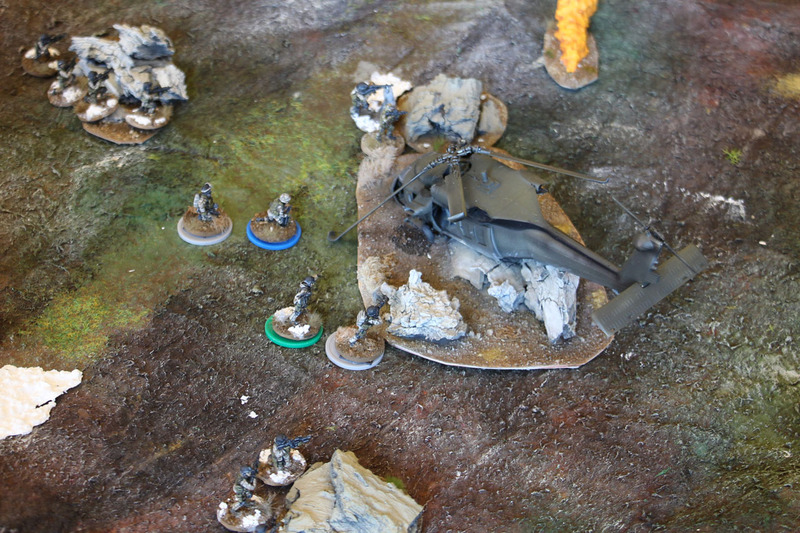 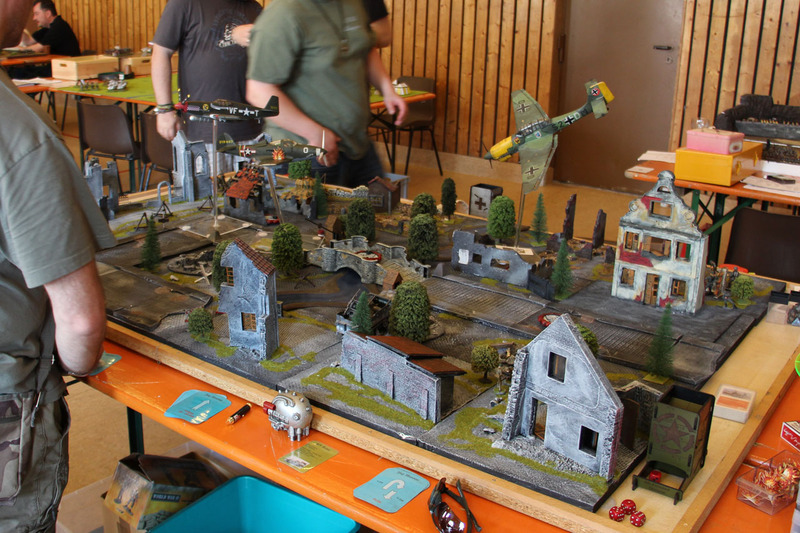 Last weekend, on the 6th and 7th of June 2015, was the 2nd Dices & Bayonets Con in Speyer. 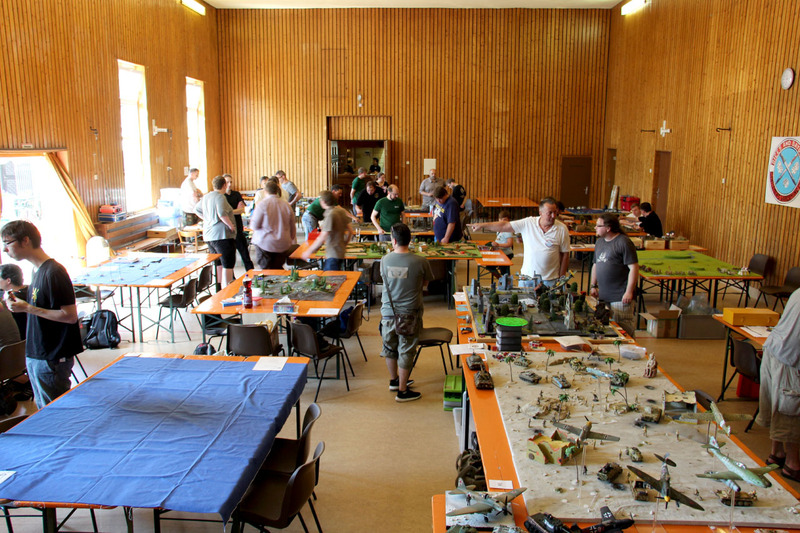 Hosted by the same named Club and managed by a dear friend of mine, Noel Martin. 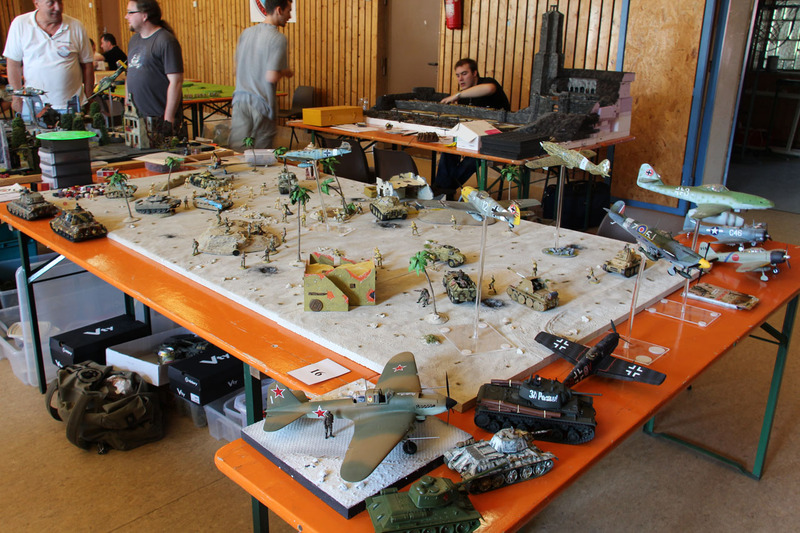 Several different scales and settings hosted by the local Clubs from Speyer, Worms and the surrounding area. 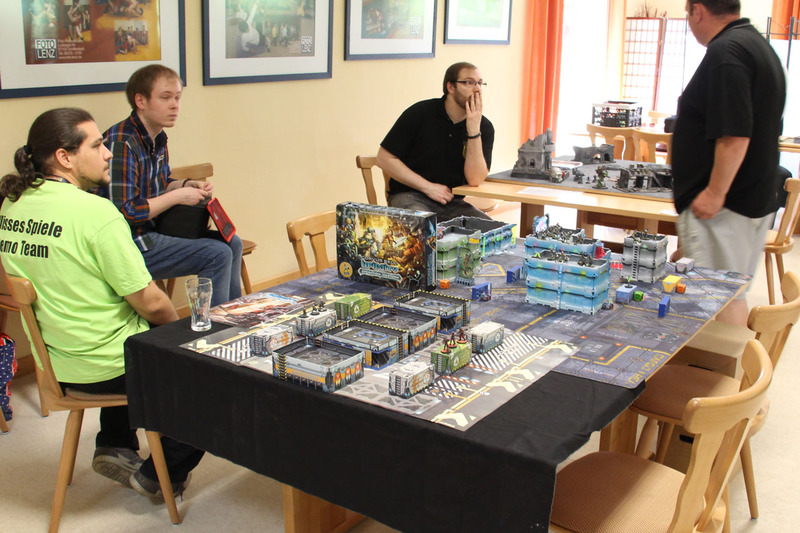 There were even a few traders and a Bring & Buy, on which i found a little gem - a Necromunda Ratskin gang for just twenty euros. 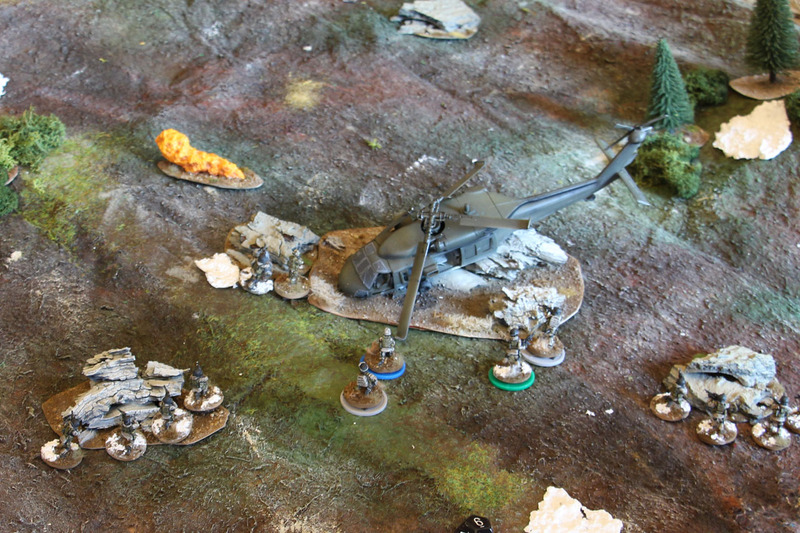 But now i will just leave you with the pictures from Saturday.